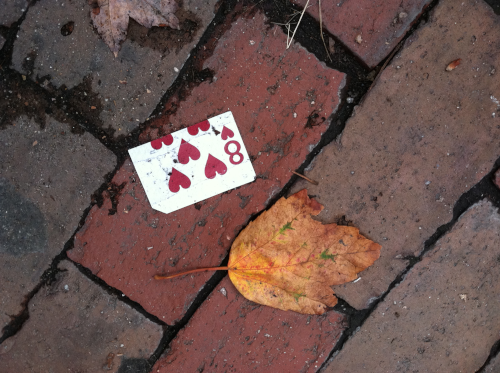 A long time ago we read about a guy who found a few playing cards on the ground in New York City, so he decided to try to collect a complete deck, just by picking up lost cards around town. It took him about a year, but he did it! We love that story, and we think there's a special thrill in doing something for no reason at all. No Reason To Exist (aka nr2e) is a quirky, endlessly curious, podcast, exploring and celebrating odd nooks and under-appreciated crannies of life, trying not to take itself too seriously.